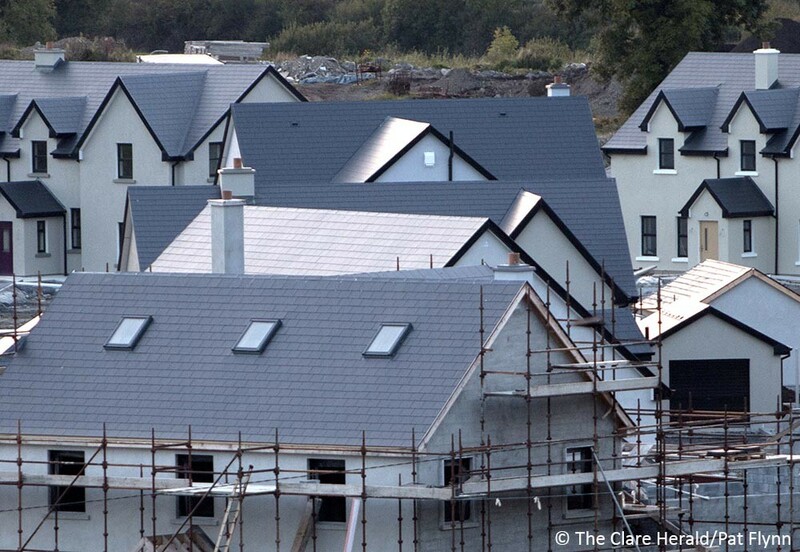 An Ennis building contracting firm has insisted that the quality of new housing stock as well as quantity is essential in meeting Ireland’s housing shortage needs long term. Managing Director of M Fitzgibbon Contractors, Michael Fitzgibbon, was speaking following a visit by Minister for Housing, Planning & Local Government Eoghan Murphy to the two specially adapted Peter Bradley Foundation homes at Haggart View, Clarecastle, which were built by the Ennis building company with the support of the developer Woodhaven Developments. 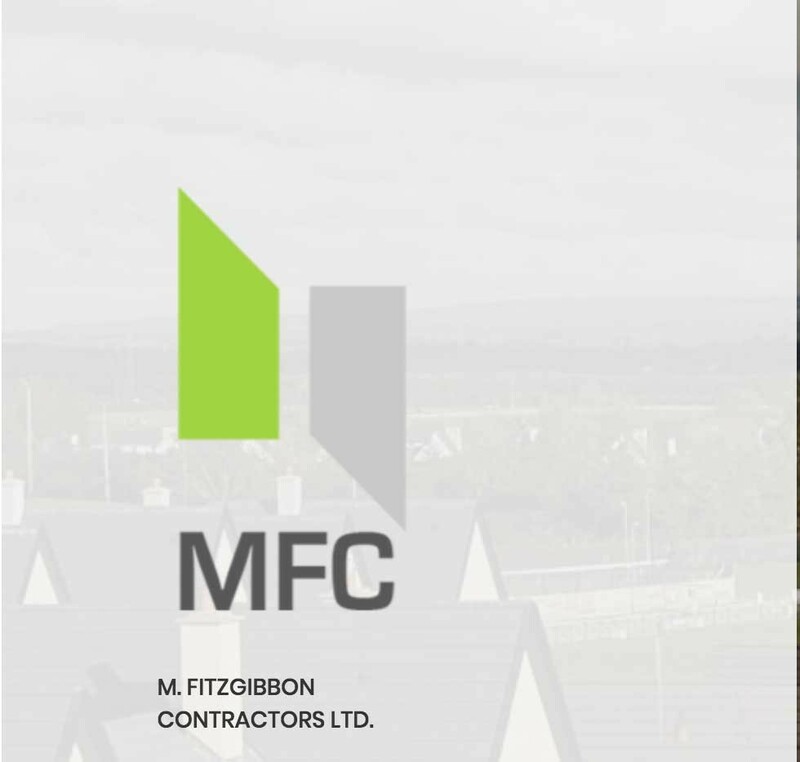 The four new homes were built by M Fitzgibbon contractor for people with acquired brain injuries, adjacent to the newly developed private housing estates of Haggart View and Meadow View in Clarecastle. Mr Fitzgibbon said: “It is well acknowledged that Ireland is in the middle of a housing shortage as buyers who have been granted mortgages still have difficulty finding homes that meet their varying needs. “It is essential therefore that we not only build more houses, but that we ensure these houses are high quality homes that cater for individuals, couples, families of all shapes and sizes, and people with varying levels of physical abilities. 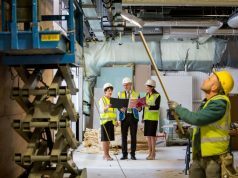 As builders with more than 30 years experience, it is important to us that our houses are of high standard and can cater for changing circumstances and expanding families,” he said. “It was our pleasure therefore to work with the Peter Bradley Foundation in developing these specialised homes that are accessible and liveable for residents with specific needs. It has also given us an appreciation that when it comes to a home – one size does not necessarily fit all. “In our current developments at The Meadows and Haggart View we like to work with the purchaser to design the internal layout of their homes,” added Mr Fitzgibbon. 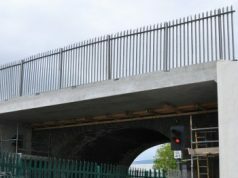 “As we continue with the construction of phase three and begin work on phase four of The Meadow in Clarecastle we look forward to working with potential new house owners in developing unique, high quality, state of the art interiors for their new homes,” he added.